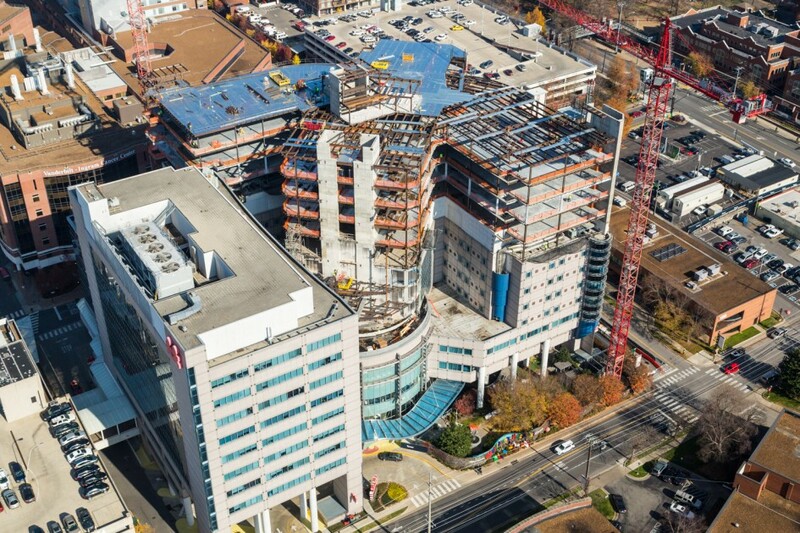 Before the first piece of steel was delivered, Sentry worked extensively with Cooper Steel & Turner Construction to plan for the very intricate process of safely erecting steel atop a functioning Children’s Hospital, the most efficient way possible. With no room for staging materials, this meant coordination of steel deliveries would be critical throughout. 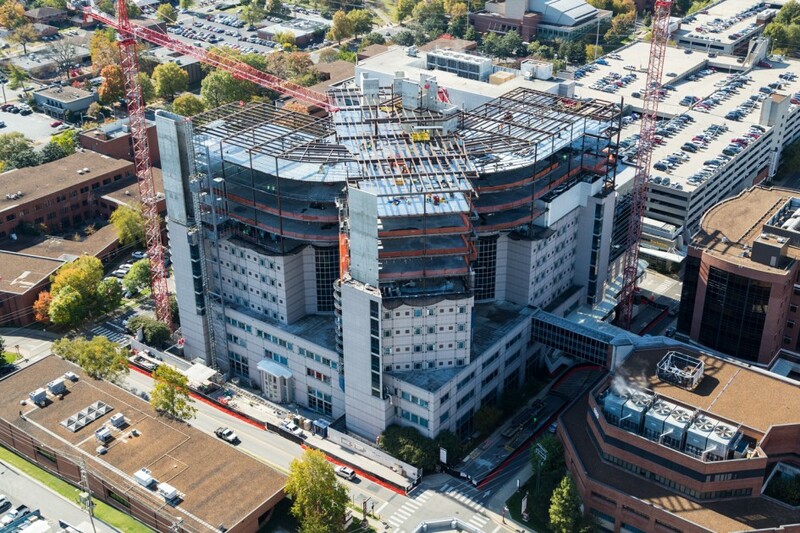 Once fully completed, the expansion will add 160,000 square feet of additional space, bringing Children’s Hospital’s total footprint to over 1 million square feet.